Effluent treatment is a basic need for all industries that use water for processing, utilities or washing & cleaning. 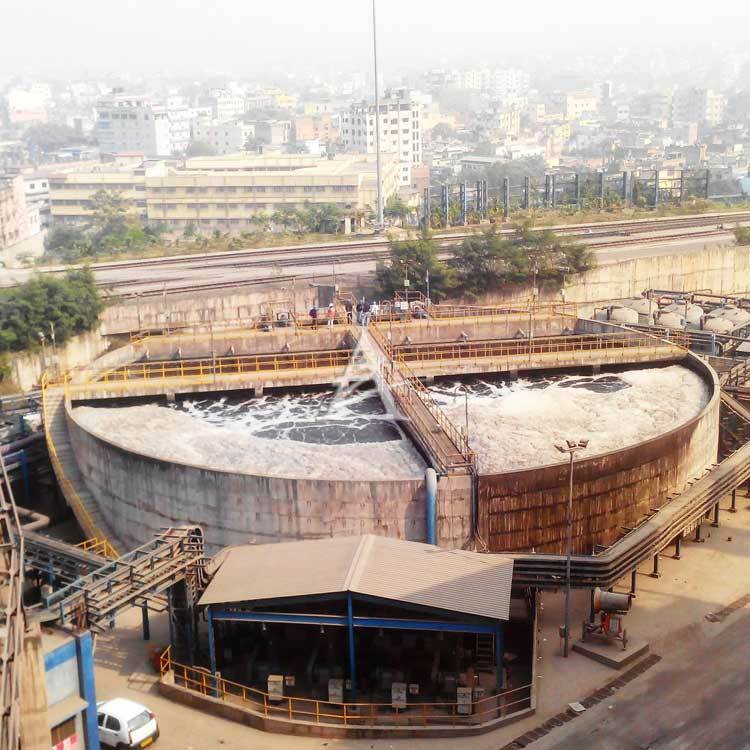 The treatment starts from initial screening and primary treatment to adjust the pH and separate out oil and suspended solids, followed by secondary (biological) treatment to remove dissolved organics and tertiary polishing treatment to meet the disposal norms. ADVENT understands nuances of each treatment step very well and thus selects the treatment scheme and technologies best suited for a specific application, without trying to push a particular product or technology. ADVENT’s approach is to size units and equipment in the ETP in an optimized way, neither too large nor too small. With international exposure, ADVENT adopts high engineering standards and approaches to ensure reliability of the process, ease of operations and long life of the plant, all of which is best experienced than explained. Advent Envirocare has an experience of turn-key projects for over 100 ETPs in a wide array of industries such as textile, steel, chemicals, pharmaceuticals, paints, agrochemicals, power, etc. across the length and breadth of the country.